The Buffet Festival A Clarinet was designed back in 1987 with the recommendations of three highly recognisable artists that were known all around the world. 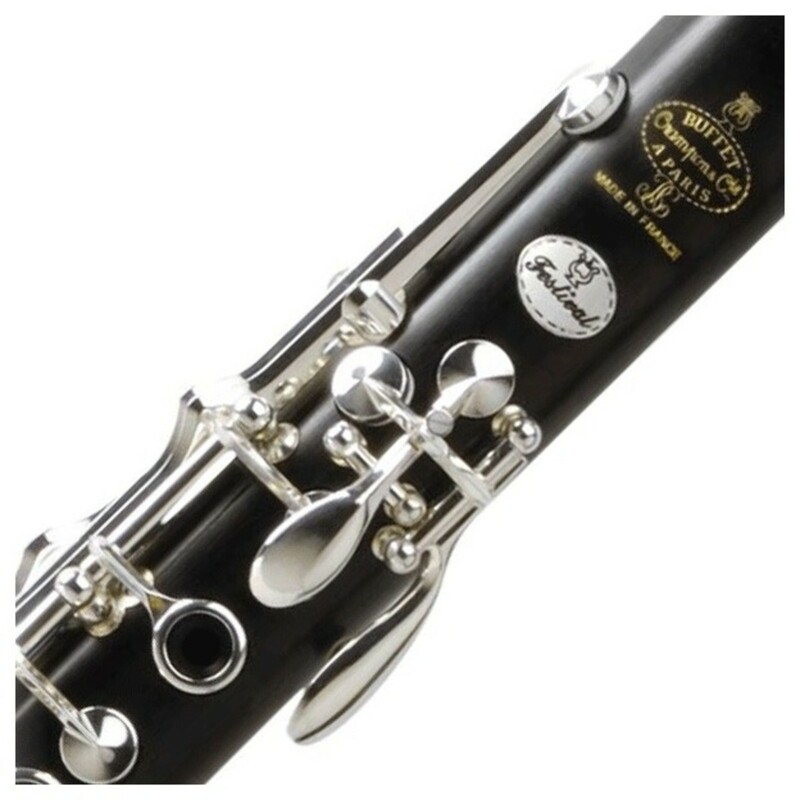 Together Jacques Lancelot, Guy Deplus and Michel Arrignon all inspired the design of this, now very popular clarinet. The festival clarinet meets its players needs and ambitions and stands out in today's musical market. 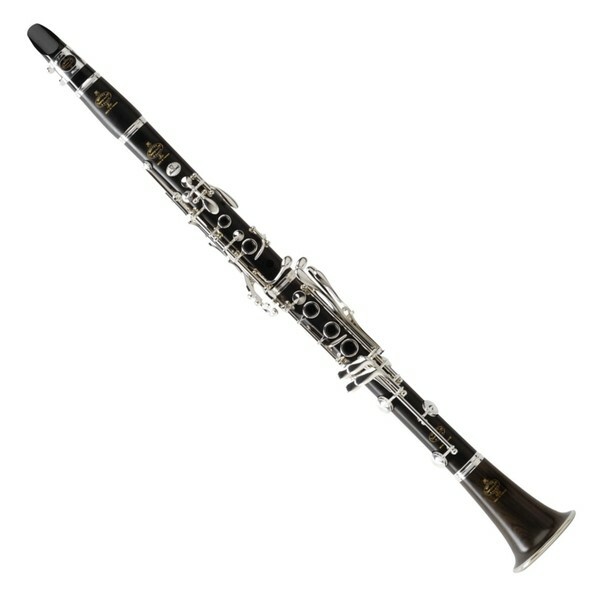 This instrument is ideal for musicians, soloists, and teachers. The Buffet Festival illustrates the largest possible repertoire of works from Mozart and Boulez. Included Accessories: Dark naugahyde new generation pochette case, Ligature and Cap, and cleaning and maintenance materials.